A new report details how UK manufacturers can improve non-labour resource productivity and cut costs without significant capital investment – yet many are failing to grasp this key opportunity, says Martin Chilcott of Manufacture 2030, a software platform aiming to help halve resource use in global manufacturing by 2030. The cloud-based tool, called M2030 bee, helps manufacturers use less energy, water and materials, cutting operational costs and environmental impacts. Oxford-based Manufacture 2030’s founder Martin Chilcott, has called on manufacturers to pay closer attention to resource efficiency, highlighting that manufacturers are failing to tap into the potential to boost their competitiveness and non-labour resource efficiency. Ahead of the launch of Manufacture 2030’s own report, Resource efficiency: a missed opportunity in manufacturing, Martin has warned manufacturers that if they don’t adapt their strategies soon, there will be no chance of reducing the 36 per cent of global CO2e for which the sector is currently responsible. He argues that for the UK to boost productivity at a time of low capital investment in machinery and automation – due in large part to Brexit uncertainty – a focus on non-labour resource efficiency could be the answer. He believes that it represents perhaps the biggest missed opportunity in manufacturing today. With energy prices set to rise steeply between now and 2020, he says, manufacturers can expect an increase in production costs from energy alone. Add to this fluctuating materials prices, the rising cost of water and waste management, and the fact that the proportion of in-put costs from energy is rising as factories become more automated and the forecast for the industry becomes even more challenging. These trends, combined with the findings from Manufacture 2030’s report, which shows that over a third of manufacturers do not set energy efficiency targets and so have no means of measuring improvement, are the backdrop to a sector that needs to act now to reverse its decline in productivity and competitiveness at a time of great uncertainty. 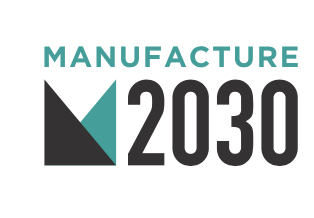 Manufacture 2030 was launched in March 2017, with a mission to halve the resources used in global manufacturing by 2030. This involves bringing retailers, brands and their manufacturing suppliers together to cut costs, risks and environmental impacts. The mission centres on the innovative M2030 bee tool, a unique, cloud-based service that makes it simpler for manufacturers to improve the resource efficiency of their operations. 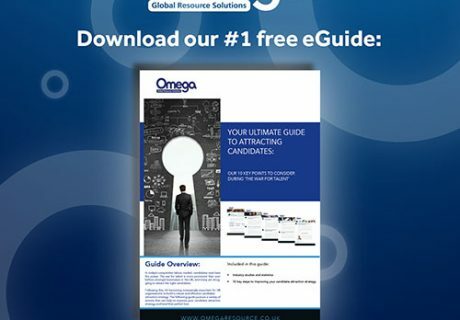 M2030 bee is packed with hundreds of efficiency gains, tips, advice and case studies, all validated by industry experts, so operational teams can plan and act quickly, with greater confidence. M2030 bee has been co-designed with a wide range of decision makers and engineers from industry and academia. Partners include Interface, Mars, Johnson & Johnson, Coop, US Department of Energy and University of Cambridge.